We are a pretty fantastic husband and wife team who capture emotive moments, with the kind of upfront direction that guides but does not smother. We take the kind of pictures we would want taken of us. Photos that show a couple at their best, that show quiet passion. Real moments and interactions all while wandering off on an adventure into the wilderness because it’s there and it's kinda definitely breathtaking. We want to do that with you. Here’s what we offer and what we will do for you. We are extremely strong as independent photographers, which is crucial to offer you, but the cohesion we have between us allows us to work as the best team ever. You can trust us to perform. We have shot over 100 weddings and will be a source of calm and enthusiasm during those occasionally stressful moments of your day. Real love and real feelings deserve to take center stage. We will help both of you feel so at ease during photos all you can think about is how much you love each other. Wedding photography is all either of us do for employment. We are extremely passionate and dedicated and you will reap the benefits of that. We are so easy to talk with. If you need to contact us about anything the only way you’re not getting a quick response is if we just died (or are out of cell service). 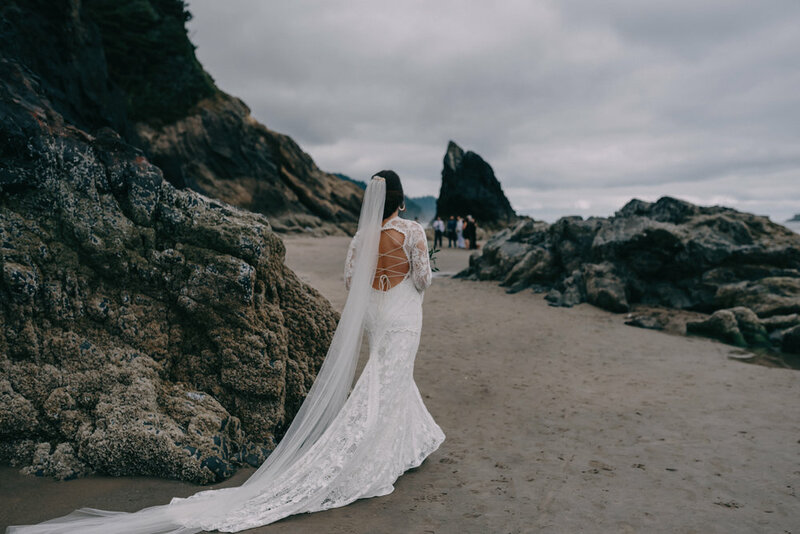 We want to share with you all of the resources and advice we have gathered so your wedding planning process helps your photos to look their best. We want you to know that if you’re reading this, and you’re here planning your wedding, trying to decide on a photographer-if you take nothing else away from our website-know that we are excited about you and your wedding. We are excited at the opportunity to get the chance to connect with you and your fiancé. We want to meet you, shoot your wedding, and make all the gorgeous photos and memories we can together! Communication Preference * Email for now! Text me Please! Phone Call! What stage in the booking process do you fall under? * YES PLEASE. Done. All in! We want to hire you, but we have a few questions! Just shopping around.